I've always wanted to try Origins products but never really got round to it. 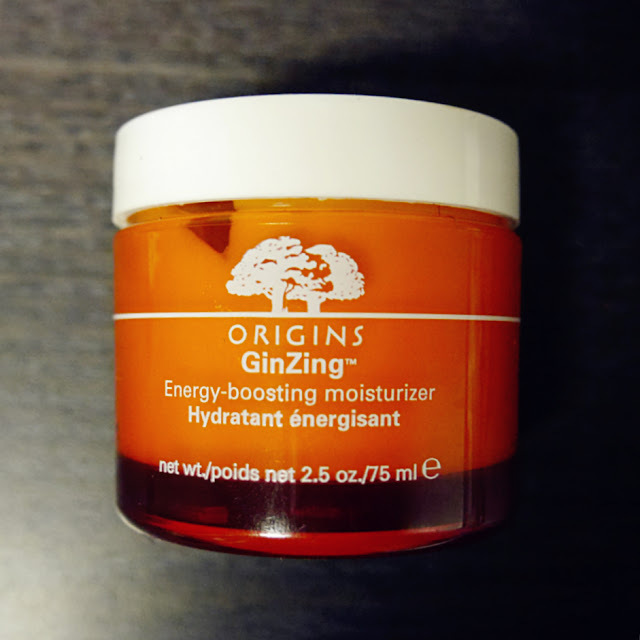 The GinZing Energy Boosting Moisturiser is one of Origins' best selling products. For summer 2015, Origins released a limited edition design and super size version. I thought this was the perfect timing to finally try out Origins~ The limited edition design is simplistic, not anything special nor much difference from the original. It just a print on the lid. On the other hand, the super size 75ml is an absolute bargain! £1 more for 25ml of extra product thats worth £34.50 value - take my money! 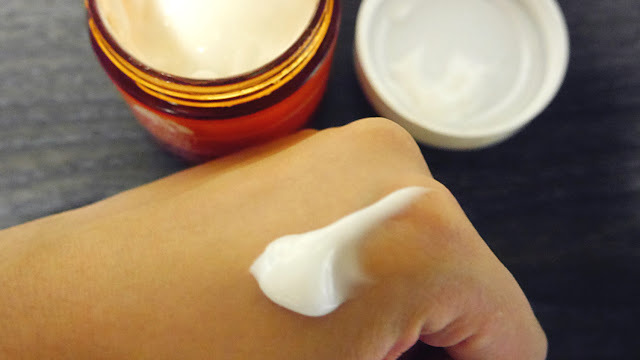 As for the moisturiser itself; it has a gel consistency thats very lightweight, absorbs quickly and is refreshing~ Not greasy and does not leave any residue. It has an uplifting orangey citrus scent thats wonderful for using in the morning as it wakes you up and brightens your mood overall. Great for summer as it's fresh and lightweight. However, for winter (especially with the dry UK weather) I think the hydration it provides won't be enough. 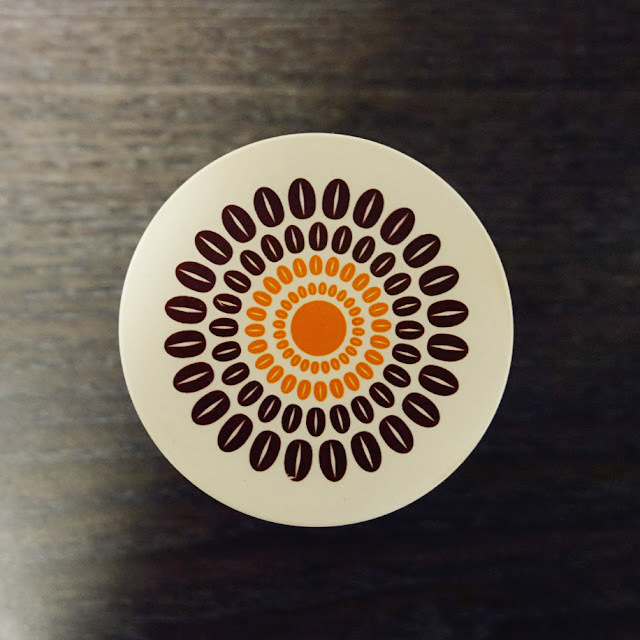 Have you try any Origin products?